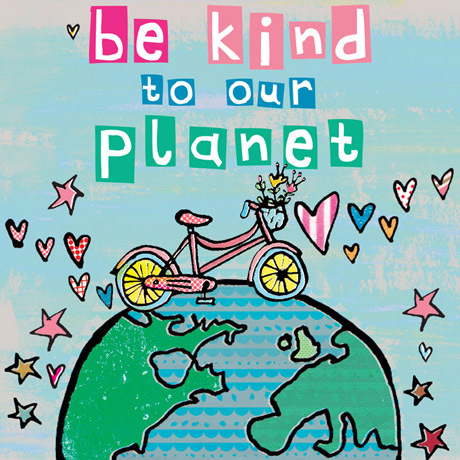 Our cards can be easily recycled :: we don’t use foil, flitter, glitter or oil-based laminates. Our cards and wrap can be easily recycled :: we don’t use foil, flitter, glitter or oil-based laminates. They’re roomy, have good handles that fit over one’s shoulder, and they’re plastic-free, yay! We both use them for grocery shopping, like they say, they are bags for life! Making small, sustainable swaps and that can have a big impact. 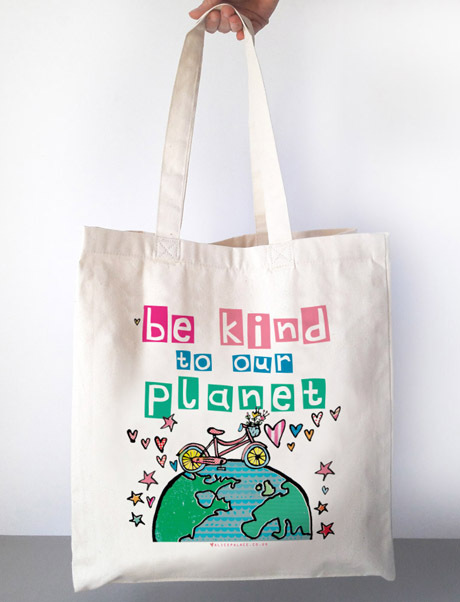 You can get yourself a free eco friendly Alice Palace canvas shopping bag with the ‘be kind to our planet’ design - just comment on our facebook page post to let us know how you are kind to our planet and we’ll pick a winner at random.